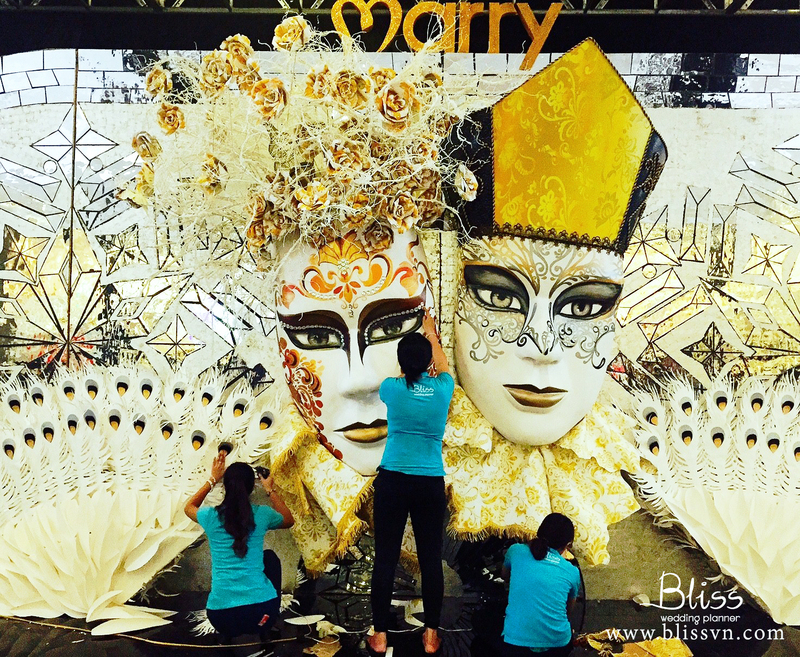 Not because wedding planner in Vietnam is one of the hottest job among youth, this is also a meaningful career that brings happiness for couples. 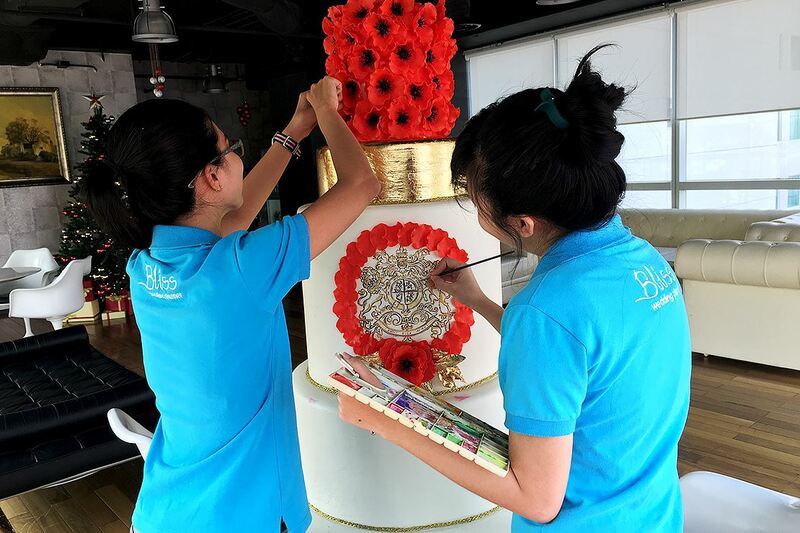 In general, wedding planner in Vietnam is kind of new work but soon has became a “rising star”. 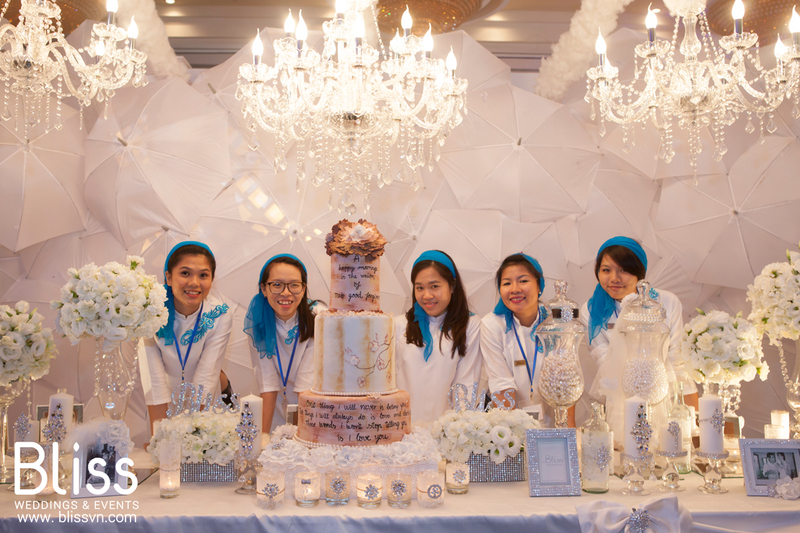 Young people in Vietnam who is active and like to take part in event manager aspects want to have experience in wedding planner career. Especially for girls who are romantic and artistics. But somehow, they still don’t know the real requirements for this job. In fact, there is no school give qualifications for wedding planner in Vietnam. Many people mistake it is like an event in special way so they think that just a qualification in events and marketing area is suitable for this job. However, you maybe forget that a wedding planner is still a company. Either it is in big or small scale, it still needs accountant, salesperson, copywriter for PR and marketing and most of all – designers. So, if you really want to participate in this job, don’t let the qualifications make you lose your chance! Because there is no school teach us about this job, you must be well-prepared by searching wedding steps, tips, ideas, trends etc. At least, a general wedding knowledge is required if you really want to be a wedding planner in Vietnam. To tell you the truth, wedding planner in Vietnam is very competitive and quite common right now, so if you think that you can gain a big sum of money by doing this job, maybe you don’t fit in it. Inside the meaning of a job, wedding planner is a work of bringing happiness and marvelous new beginning for couples. For that reason, a wedding planner has to do things with a heart of love in perfect ways. Anh don’t forget to learn new things everyday! Why should you choose to hold a beach wedding?